In a world where fitness trackers can cost in excess of $100 any company that makes its band cheaper could be onto a winner. But what if it was essentially free? That’s the idea behind Pivotal Living, a subscription based fitness tracker. “This is technically the first free tracker in the world,” CEO, co-founder and former Microsoft employee David Donovick told GeekWire. You don’t get something for nothing and calling the band free is somewhat of a stretch. The idea is that users will pay $12 per year for access to the app, which displays all the band’s fitness data. 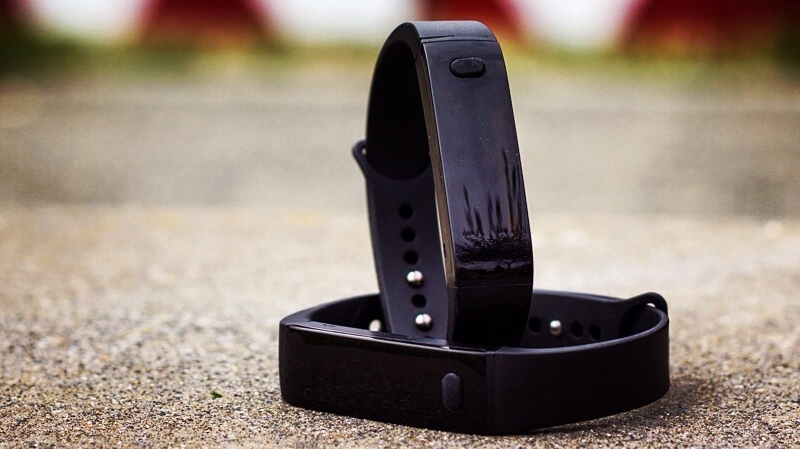 The band itself comes free of charge – if you stop paying the subscription the app locks up, and your band becomes a useless piece of black plastic. The Pivotal Living band itself has all the typical features of the current crop of trackers; it monitors steps and sleep, and features a smart alarm. It’s certainly not the best looking band on the shelves today, and the styling is nearly identical to other low-cost trackers like the Huawei Talkband B1 and the Vidonn X5. However, when features and updates are added in the future, any Pivotal Living owner would be able to get them without laying out another $100 for a new band – and that surely goes for future design iteration, too. With the pace of wearable tech as it is, it's a savvy move to enable users to always have the latest sensors and up-to-date tech. “It’s kind of like the Google model – we’re making a bet for the long haul. We’re not some startup that is going to pump and dump our product and be gone,” said Donovick. The device is available for pre-order, and is expected to ship in early December. Over in India, the GOQii Life fitness tracker is also based on a subscription service rather than a one-off cost. It's Rs 3,999 for a three month plan, which works out at about £40. So $12 a year looks like a bargain.